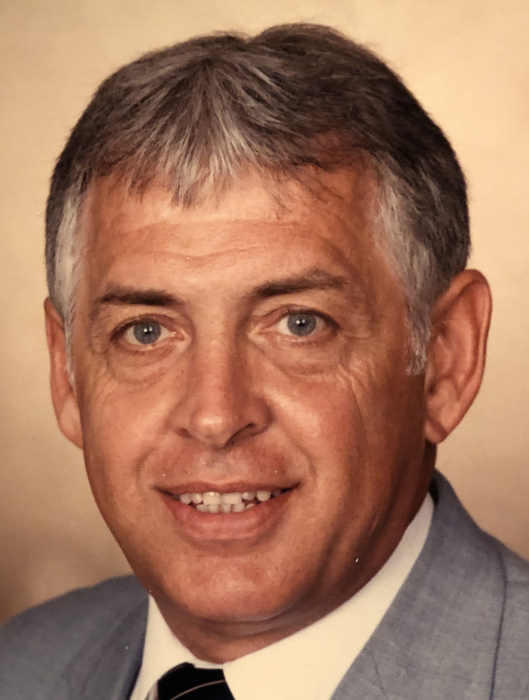 Robert Dean “Bob” Maxwell, 80, formerly of Galveston, went home to be with his Lord and Savior Jesus Christ at 2:05 p.m. Thursday November 29th at his daughter’s home in Sharpsburg, Georgia. Bob was born on January 5, 1938 to Miles R. and Martha B. (Sink) Maxwell on the family farm in Carroll County. He married the love of his life, Nancy Lee Bolen on May 23, 1959 in Kokomo. They were married for over 56 years and Bob would say he loved his wife his entire life. Nancy preceded him in death on August 25, 2015. Bob graduated from Kokomo High School in 1956. He played basketball for the Kokomo Wildkats from 1953 – 1956. He retired in 1993 from Western - Southern Insurance with 30 years service. He also retired from Kokomo Center School Corp as a bus driver for the Kokomo Wildkat sports teams. 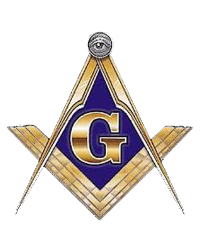 Bob was a master mason, 50 year member and past master of the Galveston Masonic Lodge F.&A.M. He also enjoyed pitching horseshoes and was a member of the NHPA (National Horseshoe Pitching Association). Bob served his country in the United States Marines. Surviving family include his children, Michael Dean (Amy) Maxwell, Holmen, WI and Tina (Ed) Wells of Sharpsburg, GA; his grandchildren, Harrison Dean (Megan) Maxwell; Bianca (Casey) Ehrler; Parris (Matthew) Sheets; Cole (Elise) Maxwell; Grant (Sadie) Maxwell; Haley Maxwell; Madison Wells and Sydney Wells. He is also survived by his five great grandchildren, Everett and Aubrey Maxwell, Adelaide and Jasper Ehrler and Arwen Maxwell and one sister, Eva Joan Carman, Fishers, IN. Bob is preceded in death by his parents, loving wife, Nancy, son Gregory Maxwell and brother Ronald Keith Maxwell.